This is the Danger Girl field-commander, reporting in. 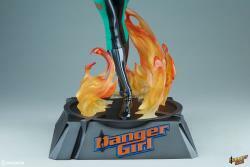 Sideshow and J. Scott Campbell are thrilled to present the Abbey Chase Premium Format™ Figure, inspired by Campbell’s action-packed comic series Danger Girl. 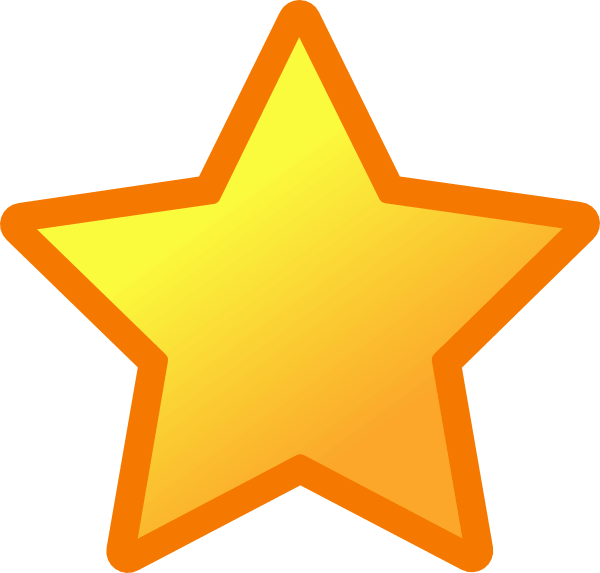 As the fearless leader of the team, Abbey Chase brings her adventuring expertise to every covert mission. 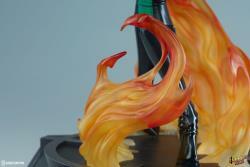 She stands over 20” tall, sculpted to capture the essence of Campbell’s well-loved character design. Her stylized portrait captures a confident smirk as she holds her pistol in preparation for her next assignment. From her head to her toes, the Abbey Chase Premium Format Figure is dressed to kill. The pants of Abbey’s stylish uniform are expertly tailored fabric elements with sheer side panels. 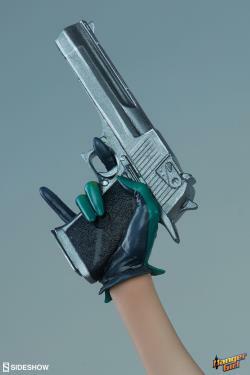 Her shirt, glove, pistol, and boots are all sculpted and painted to bring Campbell’s signature art style to life as a three-dimensional figure. Abbey Chase walks effortlessly through a path of flames in pursuit of her target on a platform base designed with a reticle pattern at the top. 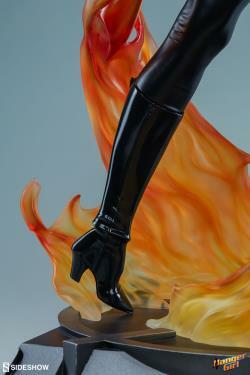 The base bears the Danger Girl emblem at the front, and the flames are clear cast to add an extra depth to the fiery effect. 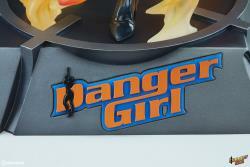 Step into the Danger Girl zone and let the Abbey Chase Premium Format™ Figure command your collection today! 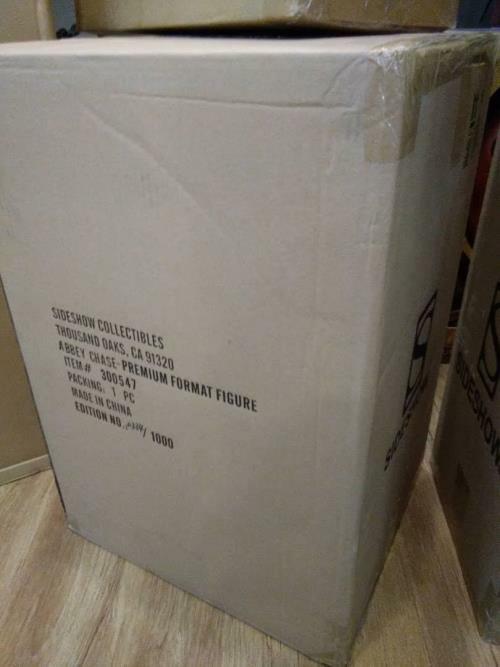 "Item is packaged well and delivered in good condition"
"The payment phase was a bit complicated, but the customer care service was efficient and ready to clear every question. Package wrapped and safe, everything goes in the best way possible."